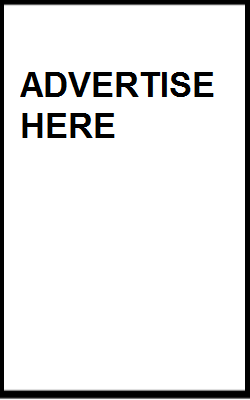 Are you keen to market your products and services to my ever-growing audience? With the diverse options offered, can you afford not to? 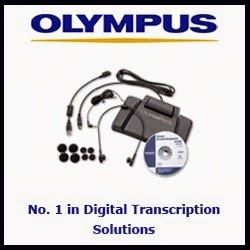 Typewrite Transcription has been established in the field since 2005 and is considered a leader. 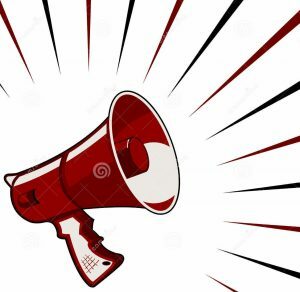 As its owner, Gaynor Paynter, I am a co founder of the first Transcriptionist and Virtual Assistant Forum (TAVASA) in South Africa. 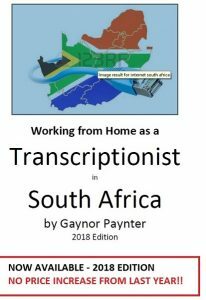 I’m the author of “Working From Home as a Transcriptionist in South Africa”. 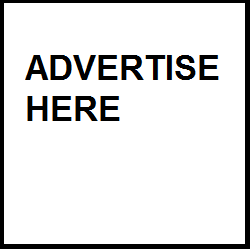 Contact me for a FULL MEDIA pack and to discuss your needs. Items advertised must be legal and not in direct competition with Typewrite Transcription.